Here’s another example of another innovative product from Elesa! 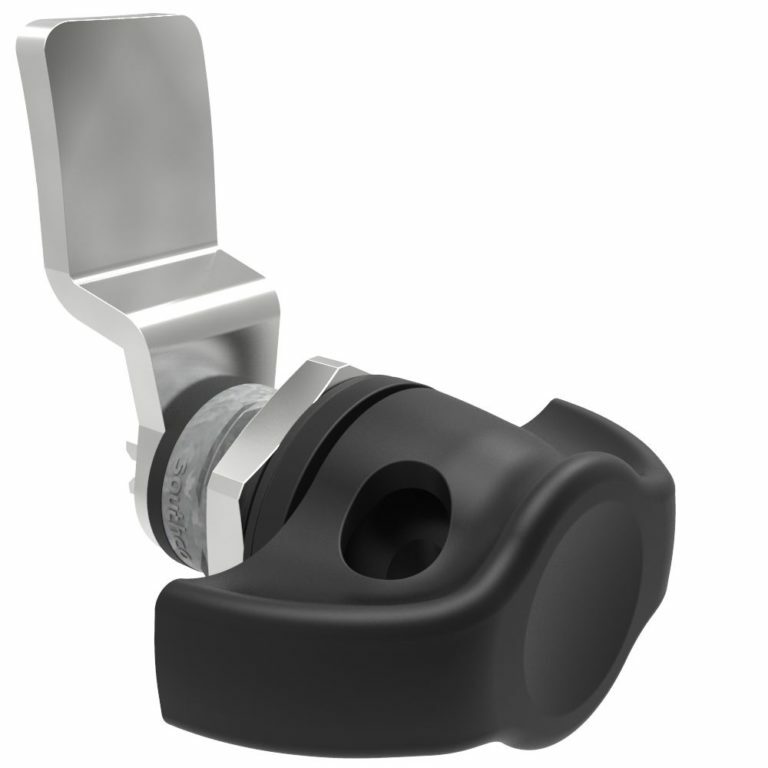 CTD wing knobs are used when the applied tightening torque must not exceed a preset value. 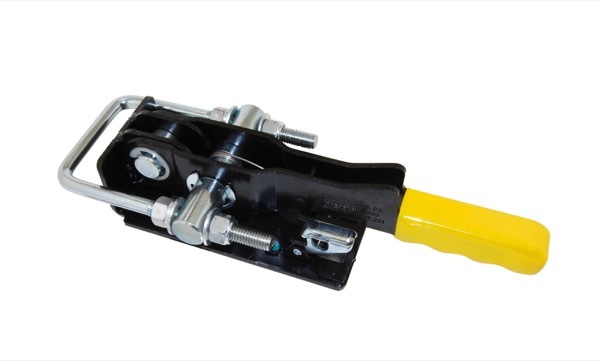 These are ideal for applications where over-tightening could result in damage or premature wear of components! Using these wing knobs is just like any other knob- tighten by turning clockwise as usual. When the preset torque is reached, you’ll hear a “click”! To loosen, turn the knob counterclockwise. No adjustment or calibration is necessary! Want to learn more about this unique product? Use our handy Contact Form to reach us! Do you build equipment for restaurants, hospitals or other highly sensitive environments? The LM-HD-SST leveling elements are intended for use in environments where high hygiene and easy cleaning is required. 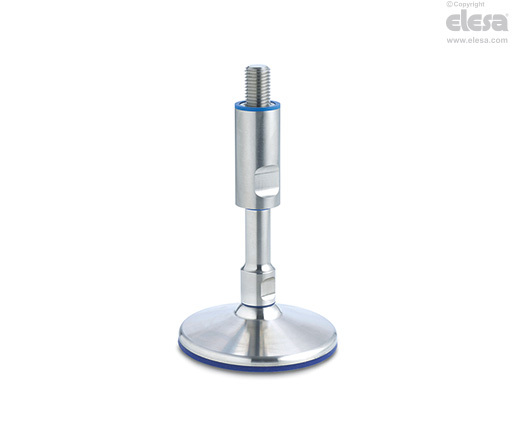 These leveling feet are designed to prevent dirt or other contaminants from entering any hard-to-clean components. The surface beneath the support base is protected by rings that prevent dirt from entering when the levelling element is pressed by the weight of the equipment. The adjustable protective sleeve, which covers the threaded part of the stem, is provided both at the top and bottom with a protective ring, as well as the base of the threaded stem.ﾠThese rings prevent access to dirt inside the coupling between the threaded stud and the adjustable protective sleeve. The finish quality of stainless steel parts prevents dirt adhering and facilitates cleaning. Want to learn more? Use our handy Contact Form to reach us! Recently, we were called out to a local repair facility for a project that involved an Argo 8×8 ATV. These ATV’s are known for their durability and versatility, not to mention their ability to operate on land or in the water. This particular Argo had developed a leak in its inner tub, caused by wear from the tracks rubbing the inside of the wheel well. The hole was a crescent-shaped scar on a rounded part of the tub. This wasn’t going to be an easy patch job. They contacted the dealer looking for a solution, but they dealer suggested a sheet metal patch, lots of silicone and rivets. RIVETS! They actually suggested making more holes in a machine that is subject to massive vibration. The owner of the Argo felt this wasn’t a great option and felt it would only create more leaks (and headaches) down the road. Part of the problem with this application is that the tub of the Argo is made of a type of plastic that is known to be difficult to bond. Some versions of low density Polyethylene are nearly impossible to bond, and so repair shops often resort to “mechanical” fixes like rivets and silicone. In this situation, the constant vibration of the machine could have caused the rivets to wear even larger holes in the plastic. Furthermore, there was no guarantee that silicone would provide a long-lasting seal. Naturally, they were looking for alternatives. With the help of our technical experts at ASI, we identified the best adhesive to use on the tub of the Argo is our Maximum Performance 2:1 epoxy, the MP54420. With its high viscosity formula and 20-30 minute fixture time, it has time to flow into large (and small) gaps, then cure to a hard but flexible finish. We did not have to create more holes in the Argo. 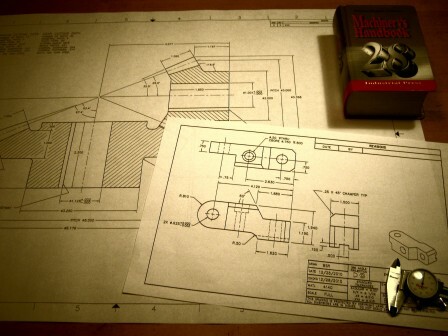 We avoided the use of messy silicones, and did not have to cut or shape any sheet metal. The total cost of the repair was less than $100 (including $60 for the re-usable dispensing gun) and there was adhesive left over. The machine is field-ready within hours. This epoxy will last through extreme temperature ranges (-60F to +250F) once cured. This particular project is not going to morph into large-scale business from this particular customer, but it does highlight an application that many might overlook.